In Massachusetts, the practice of law as it relates to medical malpractice makes provisions so liability may be divided equally among the tortfeasors and so hospitals may be held vicariously liable. There is a 3-year limit from the date of the alleged act or omission during which any action related to medical malpractice law may be filed within the state of Massachusetts. There is an upper limit of 7 years after the omission or act within which action must be taken; however, this limit does not apply when foreign object actions are presented in a court of law. 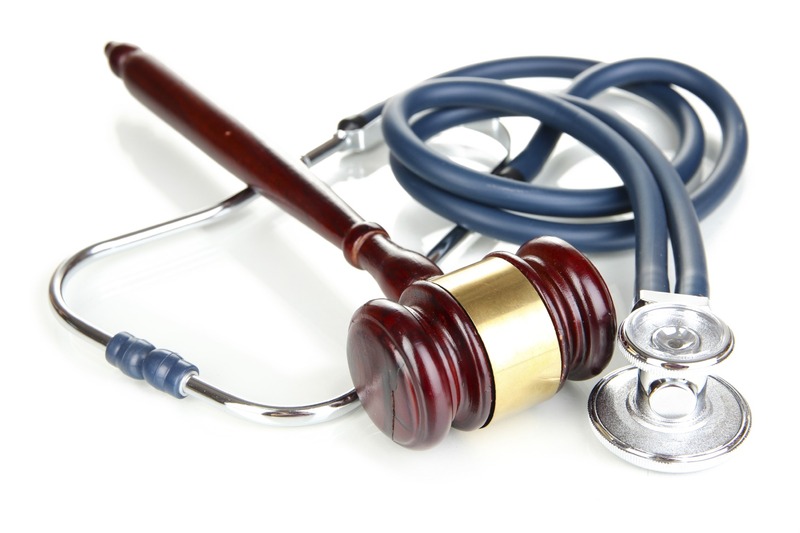 Medical malpractice causes for action are brought forward when plaintiffs either learn or should reasonably have learned that he or she faced harm due to the actions or inactions of the defendant, who is typically a healthcare professional or provider. Minors are privy to the same statute of limitations as are adults; however, children who are under 6 years of age may bring forth a medical malpractice suit prior to turning nine. For example, a one-year old who suffered due to medical negligence would have eight years during which his or her guardians could bring forth a claim, even though the eight years would exceed the statute of limitations for adults. In Massachusetts, the doctrine of negligence that is modified and comparative is adhered to. According to the tenets of modified comparative negligence, the actions of a claimant will be barred if his or her own negligence is greater than the negligence of every defendant put together. If this is not the case, then the recovery amount sought by the claimant will be reduced in proportion to the degree of negligence the claimant can be proven to have engaged in. Several liability applies to joint tortfeasors, and the right of contribution is present in such situations. One may not consider the relative degree of fault when liability is being determined. Rather, each tortfeasor will share an equal portion of the judgment. If a physician can be proven to be a working agent within the hospital where the suspected act of medical negligence or malpractice occurred, it will be possible to hold the hospital liable in addition to or in exclusion of the physician for his or her actions. For a claim to be filed in the state of Massachusetts in the area of medical malpractice, it is necessary to have the testimony of an expert in the medical field present with testimony in support of the malpractice or negligence claim.